There is free, unmetered street parking directly in front of PSI on both sides of Beach Avenue. There is metered parking available on our cross street, Trenton Avenue. Kahlil Gunther and Doug Williams pianists. The hostess and the waiter were very friendly and helpful. The food is as delicious, and the restaurant was really attractive. I would go there again if I return to Cape May. Perfect fish dishes, starting my roasted trout. Just PLEASE change your music selection!!! We enjoy PSI for holidays and special occasions. There is not a lovelier place in Cape May. Lovely Easter brunch. Excellent lamb and risotto main. Impeccable service. Unfortunately it was way too loud so I couldn’t really enjoy the wonderful meal. Excellent service!! Octopus & day scallops and homemade pasta were delicious. Halibut not the best I’ve had. A must visit if ever in Cape May! Had the prix fixed dinner, selection was very good. The atmosphere was very nice. 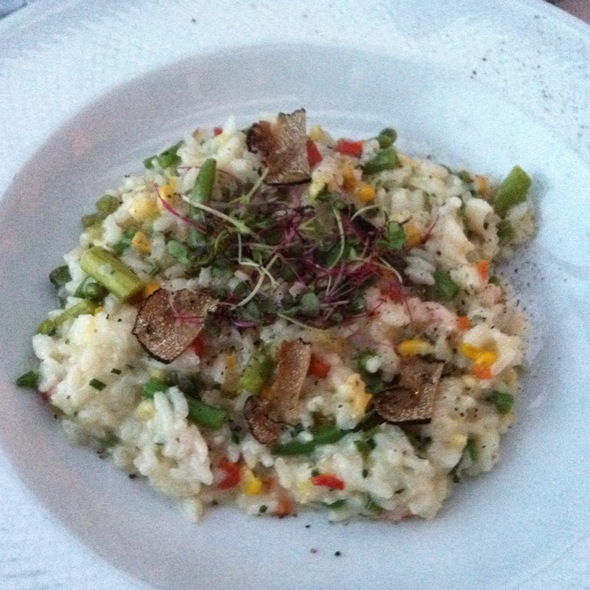 The food was excellent and the waiter and service were excellent as well. Looking forward to returning. The restaurant was beautiful and very welcoming. The piano play was awesome not too loud just a perfect music for the Perfect romantic setting. Our waitress was very friendly, attentive and very profession. We shared the steak for 2 which was done perfectly and there was a lot of food that we even had enough to take home - well done and very tasty. 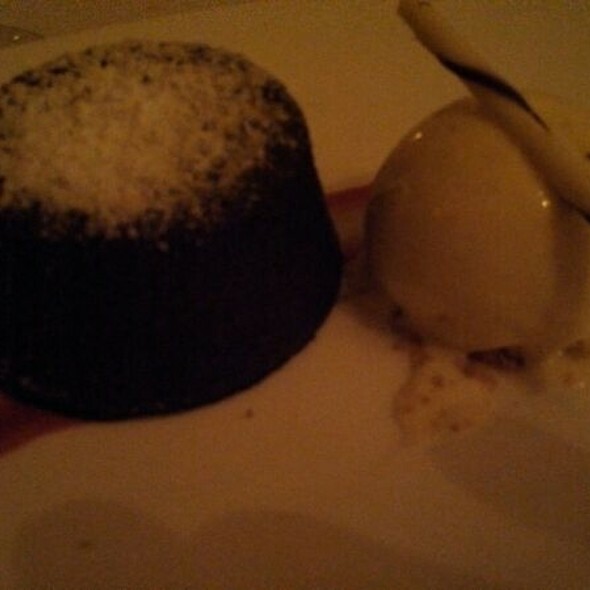 The lava cake it was great and the chocolate ice cream was to die fo, best ice cream ever. Had a wonderful time with my husband celebrating our belated Valentine's Day this was the perfect end to a perfect day. The service was perfect and accommodating, We split a 2nd course Orecchiette with Lobster, Bacon, Spinach Basil Cream & Grana Padano. This was best of all. My Chargrilled Spanish Octopus with Sunchoke Puree, onions and English Peas Pancetta, was very good, but I prefer Octopus a bit crispier. The Crispy Long Island Duck Breast with Charred Carrot Puree, Onions and Warm Barley Salad was excellent. For Dessert, my PSI Lemon “Bar,” with Graham Crumb, Vanilla Blueberry Purée, Strawberries that was even better. 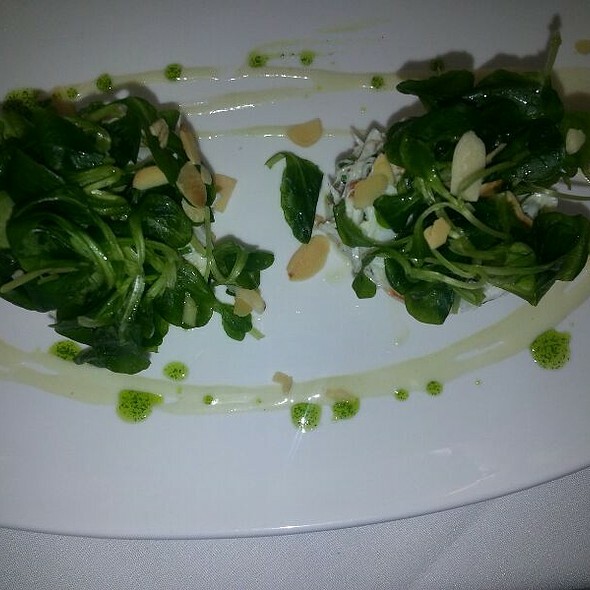 If you like Oysters, do get the Local Sweet Amalia Oysters topped with Marinated Cucumber & Basil. That was her 1st course, and it too was great. 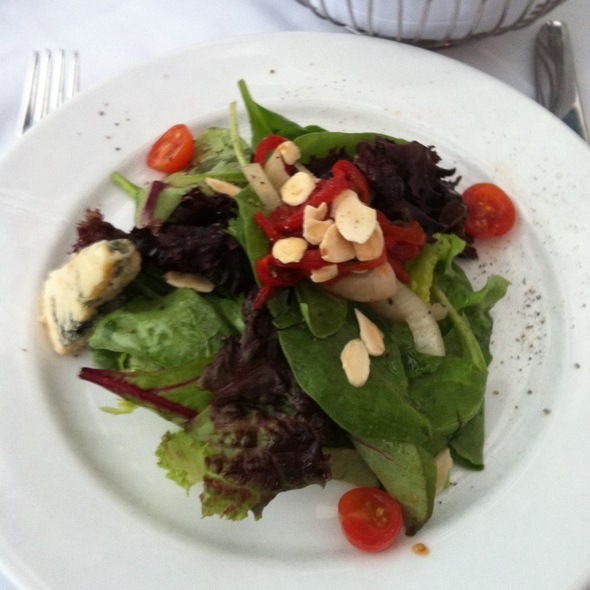 We shared a bit of food, so I can also recommend the Alaskan Halibut with Flageolet Beans, Carrots, & English Pea Salad. I will return. Excellent dining experience. The food was outstanding and the service was fantastic. Definitely will come again and will recommend to friends and family. My bride and I celebrated our wedding anniversary here and were not disappointed. We were a little put off when the light on the first table we were seated didn’t work, and my bride’s back was too close to a doorway. We mentioned both of these things and were quickly moved. Bravo! Our waiter was very attentive and lighthearted. Our meals were delicious and prepared quickly and delivered hot. We highly recommend this restaurant for any special occasion. 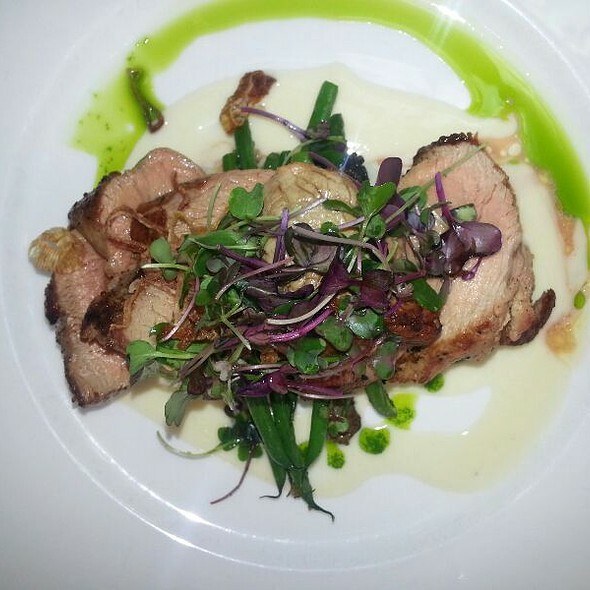 The food was exceptional: flavors were mixed to perfection on each and every course. I have lived part time in South Jersey for 62 years and can conclude that PSI is the best restaurant in South Jersey. The long shuttered Christian Admiral in Cape May came close and Steve and Cookies in Margate City also comes close. 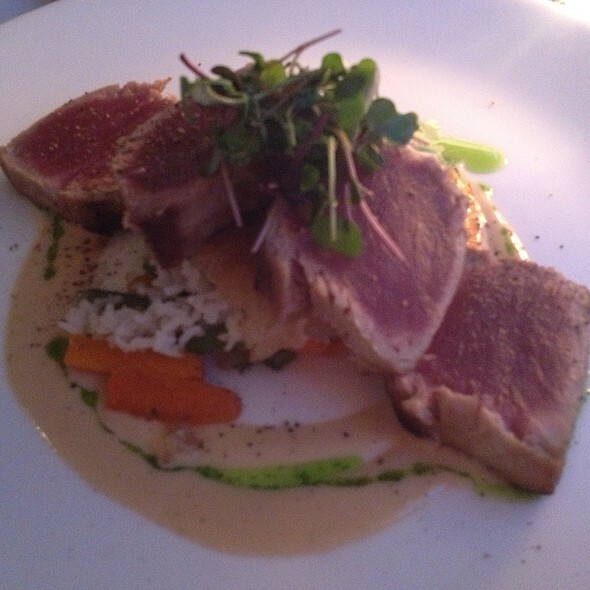 Chef Vola, Docks, and the Knife and Fork in AC fall short of PSI and the casino restaurants cannot compare. 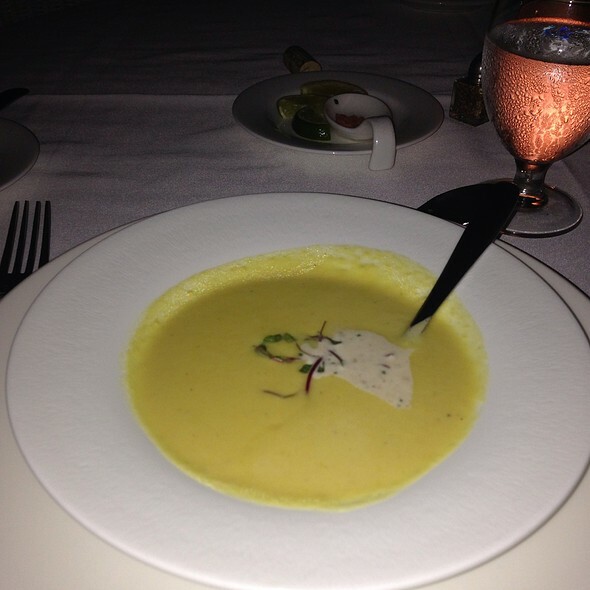 I started with the mushroom soup which was richly exquisite. I then had the seared duck breast on carrot puree which was excellent. Other dishes I have enjoyed at PSI have been their many seafood preparations, with the best being their Halibut. We would highly recommend Peter Shields. Everything about this place says elegance and quality. Or waiter, Chris, was friendly and knowledgeable. The food was amazing! Certainly not your 'run of the mill' menu. Forces you to step out of your comfort zone and try something new. Looking forward to a return visit. Outstanding as always! We have become regulars over the last couple years. It is always a great experience,great food,great atmosphere! What more could you ask for? Oh, I know how bout some frequent flyer miles, lol. One of the best dining experiences I’ve ever had. Will definitely go back! Food was amazing. Best duck I ever had. Service was top notch. Definitely be back when in Cape May. Just one of the best restaurants in S. Jersey. Great ingredients masterfully prepared but not over shadowed served with elegance that can be enjoyed by all. 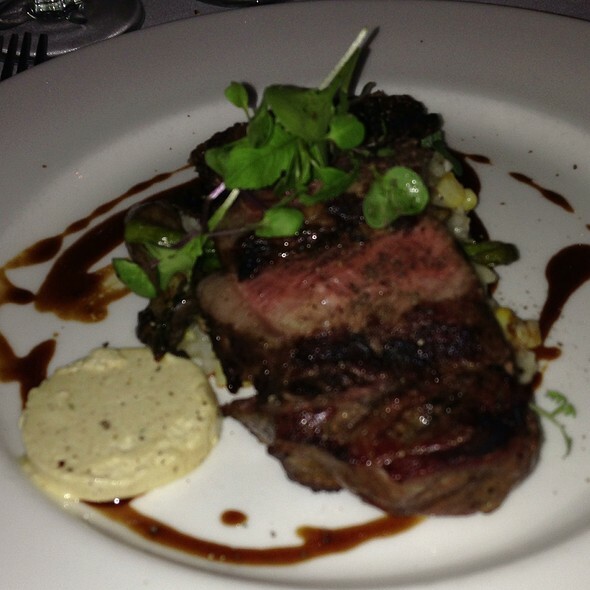 From the staff to the ambiance to the food, Peter Shields always provides a 5-star experience. Beautiful location and food is amazing! Thank you! Everything was lovely! Already looking forward to coming back. Came here for several years and it has always been good. Apparently they changed the menu and decided to go with one of those really different menus. I wound up getting the Arctic Char because I couldn't find anything else. It came with fingerling potatoes and carrots. The portion was laughable, maybe 8 forks full. 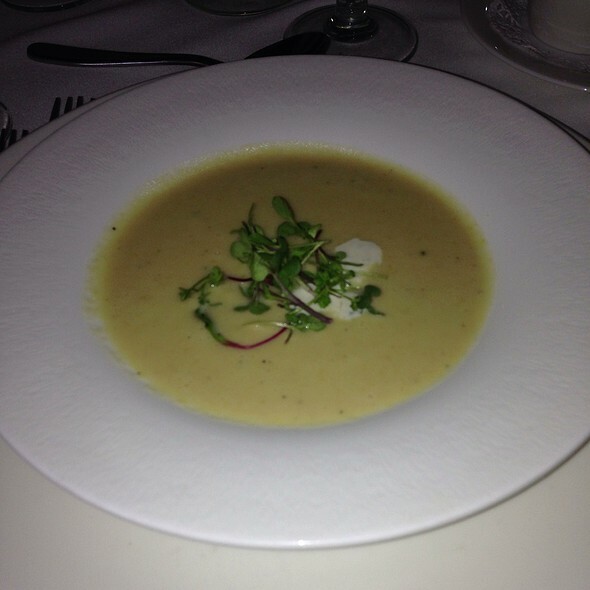 I also got the mushroom soup as an appetizer which was good. Then I got desert, warm waffle and ice cream. The waffle came cold and tasted like a store bought waffle. I am not a big eater but I can tell you I was far from full when I left. I was really disappointed because it was always a special place for us. We celebrated a birthday here, and we are locals. Thanks for another memorable time. Excellent as always! Our server Chris is terrific- always makes you feel welcome! We count on this restaurant for quality, inventive, and well prepared meals. I was astonished therefor when the cheese plate I ordered arrived bearing only two, nearly invisible slices of mediocre cheese. Honestly, I thought perhaps the sous chef had forgotten something! My partner and I had a good chuckle that along with the delicious micro greeen the kitchen likes to use as garnish, they apparently also prefer to serve micro cheese plates. In other words, unless you are dieting, go for the other two desserts on the prix fixe!!! This is how fine dining is supposed to be...relaxing and having the expert preparedness excite the palet with each plate served. Great as always! Chris our server is excellent! Always makes you feel at home!! It was my husband’s birthday. The food was delicious especially the grilled octopus OMG. And RJ was a great waiter/server. He was very pleasant. Everything was very good. We had a wonderful time! Very nice ambience. Service outstanding. Pricier than most.